Last night, we celebrated Joe Melillo and his achievements during his 35 years as BAM’s Executive Producer. 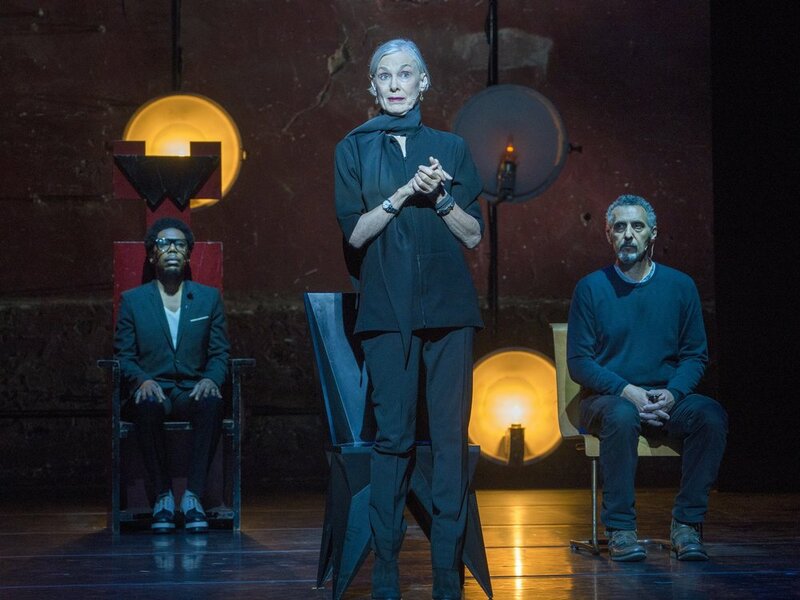 I was proud to direct a short performance entitled For Joe A Man Who, with an amazing ensemble of Lucinda Childs, Isabelle Huppert, Nonhlanhla Kheswa, Isabella Rossellini, Jeremy Irons, Chukwudi Iwuji, Carl Hancock Rux and John Turturro. Among the many other artists that composed, wrote and performed for this memorable night at the Harvey Theater were Laurie Anderson, David Lang, Mitchell Rose, Daniel Bernard Roumain and the Brooklyn Youth Chorus.